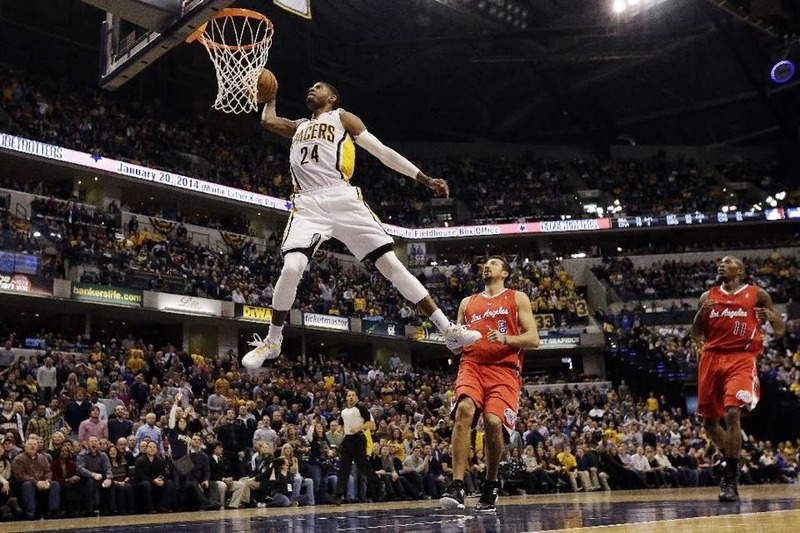 Everybody loves an excellent dunk, but this jam by Pacers star Paul George has to be one of the greatest dunks I have ever seen in a game. Not only that, you just do not see a dunk like this one every day in a game. Without further ado, let's go to the videotape. What was just as great was Fox Sports Indiana color commentator Quinn Buckner's reaction, "OH YEAHHHH!" It definitely made up for play-by-play guy Chris Denari awkwardly referring to "The 1" on Fox Sports Live. How will the NFL on CBS replace Dan Dierdorf?